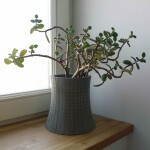 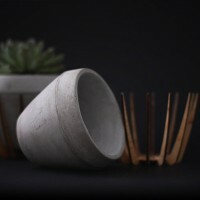 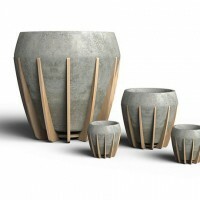 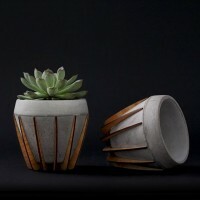 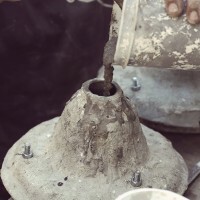 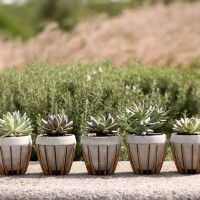 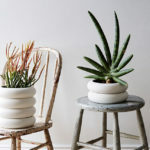 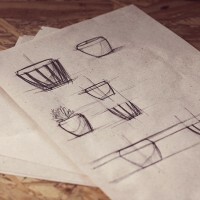 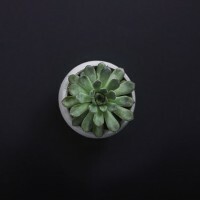 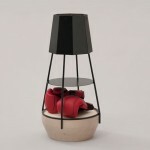 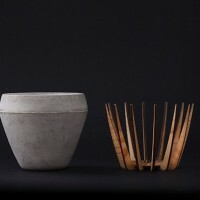 Mexican design studio SHIFT have created La Morena, a cement and wood flower pot. 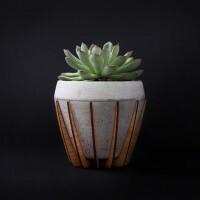 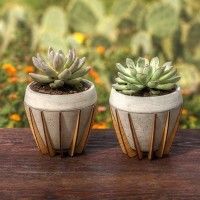 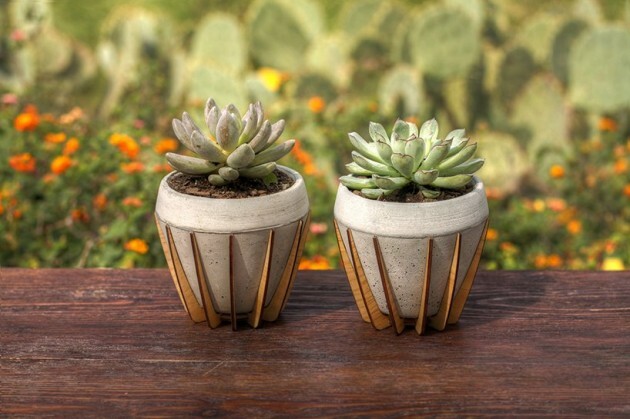 A smooth and delicate, laser cut wooden structure reminiscent of the agave plant serves as a base providing support for the concrete made pot. 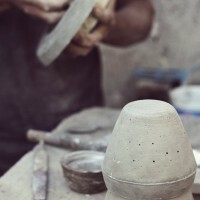 Its manufacturing brings together the old and new, by combining industrial craftsmanship and laser precision. 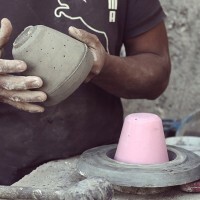 “La Morena” is an addition to our portfolio of designs that seek to activate local production and artistry.